Telephone reception on 01785 242172 during our opening hours. 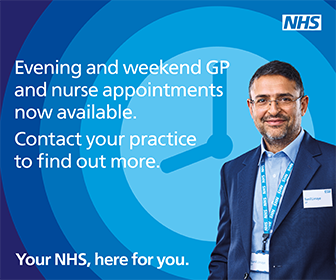 Our aim is to enable our patients to obtain a routine appointment within 48 hours. Routine appointments are an average of 10 minutes duration and can be booked up to 2 weeks in advance. If require longer than 10 minutes please advise the receptionist when booking your appointment. 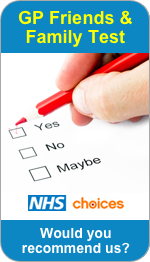 The routine appointments are for chronic problems, on-going conditions and some medication reviews. To help meet the increased demand for appointments we have reviewed our booking system for same day requests. All requests for same day appointments will be triaged by one of our clinicians. This will ensure that patients are signposted to the correct pathway ensuring that everyone is dealt with in a timely and appropriate manner. When you arrive at the surgery for your appointment, use the self check-in system, or please report to our receptionist. We are constantly monitoring our appointments to enable a better service. Use this alternative online cancellation method (no login required). By Telephone: Please call us on 01785 242172 and tell the receptionist. By Fax: Please send us a fax on 01785 253889.